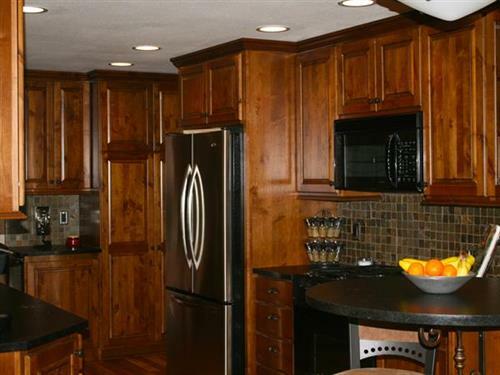 Remodeling by Classic Homes is a family owned and operated construction business that was started by Sue and Gary Juran as Classic Homes Inc NW In 1997, building new homes in the Salem area. In 2003 their son Kyle Juran started Remodeling by Classic Homes as well as helping with the new homes and providing excellent home remodeling, handyman work, new home construction. 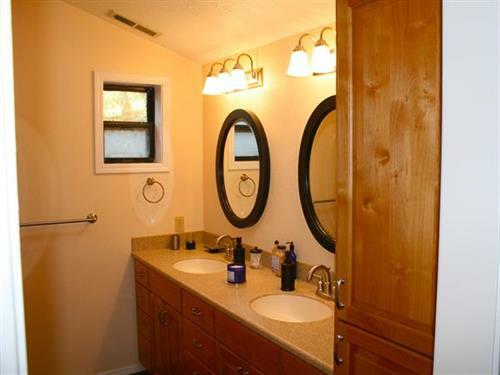 In 2011 Gary Juran closed Classic Homes Inc NW and semi-retired leaving the new construction as well as the remodeling to be managed by Kyle under the Remodeling by Classic Homes Company. In 2017 The company moved to its current location at 4195 River Rd and added a new design studio with many tile, counter tops, flooring, carpet, and cabinet samples for their customers to choose from. We pride ourselves with making sure we know what our customers want and need and turn their image of the project they want into a living reality. We strive to give our customers the absolute best value for the time and money they spend on their remodeling project, no matter how large or small the job. What does that mean for you? The best craftsmanship, professional planning and job management with staff, employees, and subs who are skilled, experienced, knowledgeable, trustworthy, and professional as we attend to every last detail for a successful completion. Remodeling by Classic Homes is heavily involved in the community and are members of the Salem Chamber of Commerce, as well as the Keizer Chamber of Commerce. Give us a call. We'll come to you!